take your briefing skills to a whole new level. It is our most advanced book on briefing. Here we’ll walk through numerous briefings where you’ll learn how to confirm or dispel the likelihood of various hazards. Learn the simple rules that clarify what weather you may encounter. Learn what to do when briefing elements conflict. Learn specifically how elements of the briefing can be used to ensure your safety. Learn the vital Detection Tools of briefing—that will give you confidence in making safe decisions. 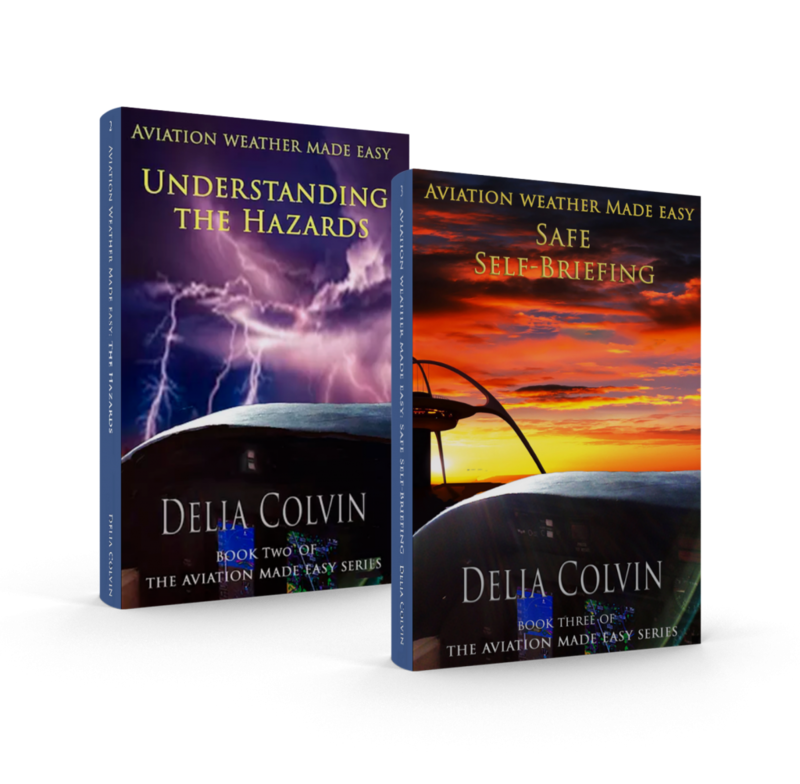 Understanding the Hazards is a comprehensive weather book designed to give you enough plain language information so that you can make good, safe decisions for your flights. How to recognize unforecast hazards. The most hazardous types of turbulence (that are rarely forecast) and how to recognize them. A great forecast tool with MOS Bulletins and how to decipher them.